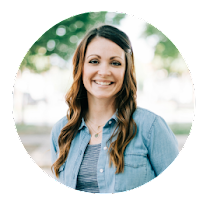 Today I'm sharing my top product picks at Aldi Grocery Stores. 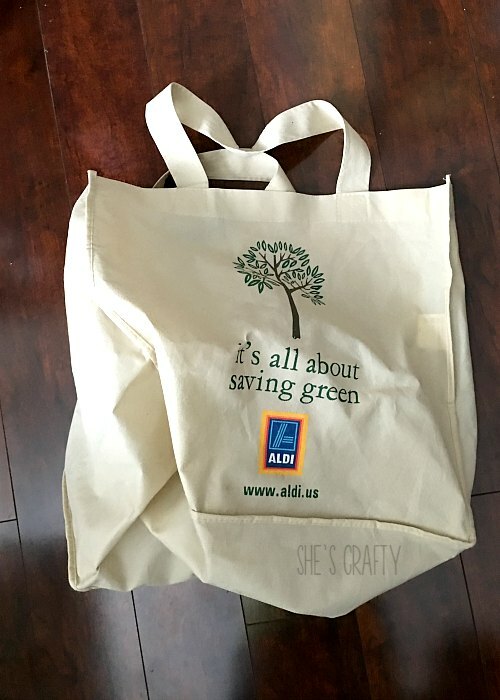 Do you have an Aldi grocery store where you live? 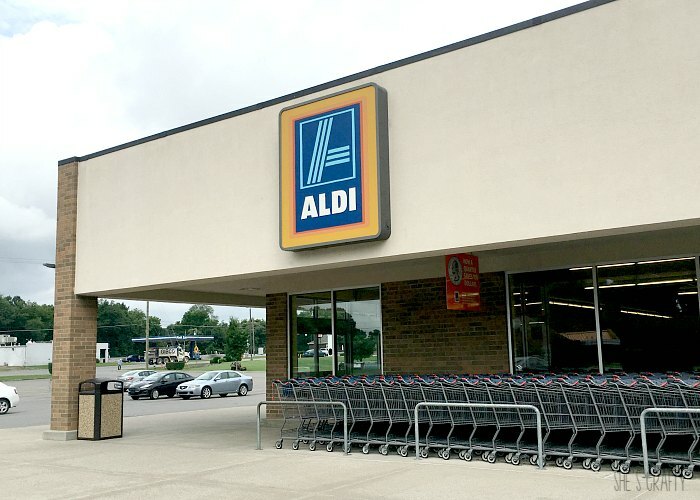 Before moving to Tennessee, I had never heard of Aldi. Aldi is a different kind of grocery store. The carts are all kept outside the store. but then is refunded to you when you return the cart. because everyone returns their cart! The store is also a lot smaller than your typical grocery store. I love that I can be in and out very quickly! You also have to take your own bags, as they are not provided for free. There are large paper or plastic sacks you can buy for $.10 each. Or you can buy their awesome reusable bags for $1. 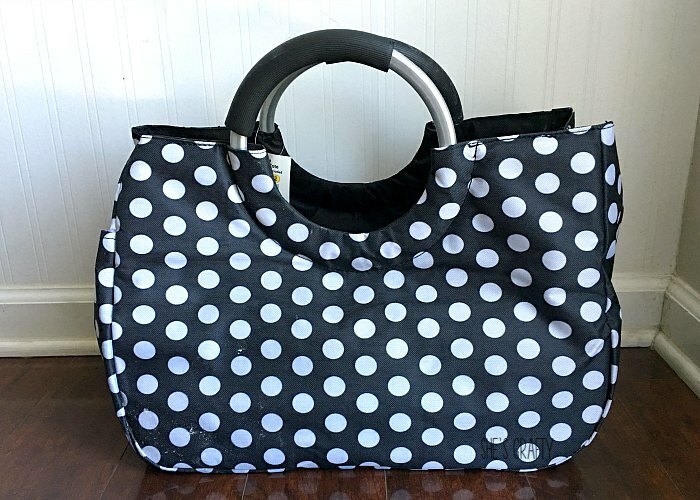 These bags are huge and hold a ton! They do not bag your groceries either. But I kind of like that so I can bag them the way I want. I have found that the store brands are fantastic. 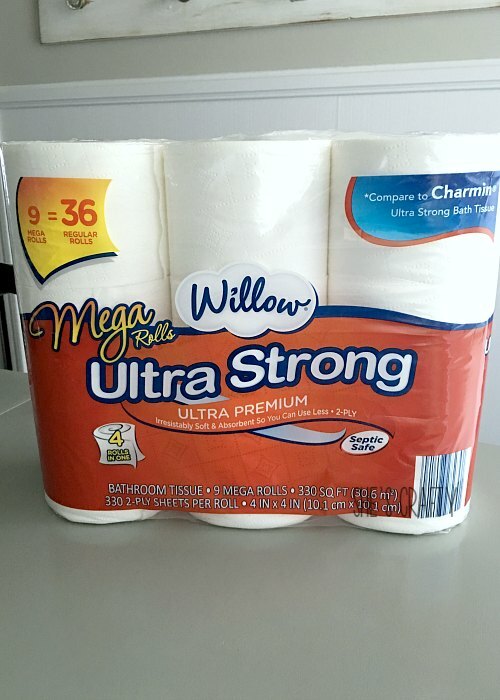 close match to Charmin Ultra Strong. It is about $2 less expensive. We really like their juice. 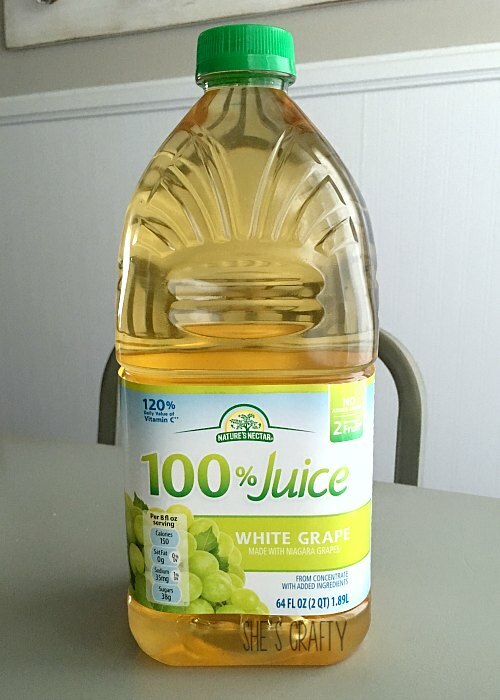 We buy white grape juice and think it tastes fantastic! 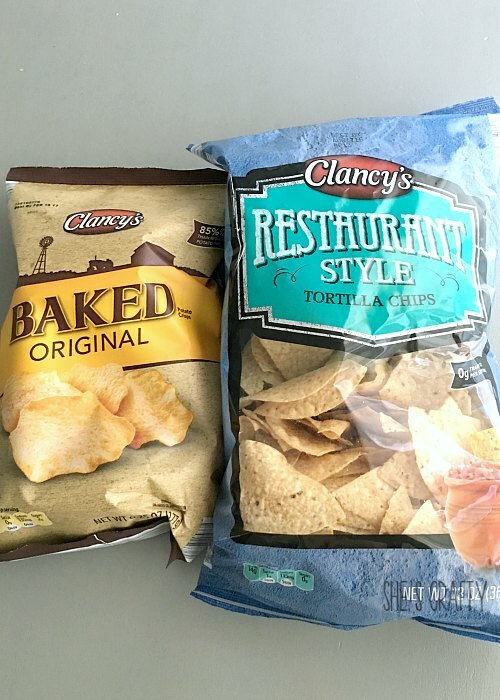 My family LOVES the baked chips way better than any other brand! We also really like the tortilla chips. And the cost can not be beat. They are about $1.30 per bag. 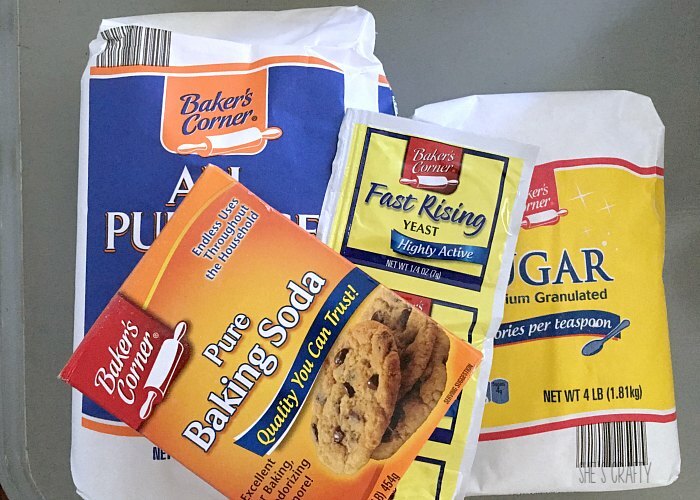 I love Baker's Corner baking products. yeast, vanilla, chocolate chips and even some spices at Aldi. The price is so budget friendly! I think one of the best deals at Aldi is on breakfast cereal. 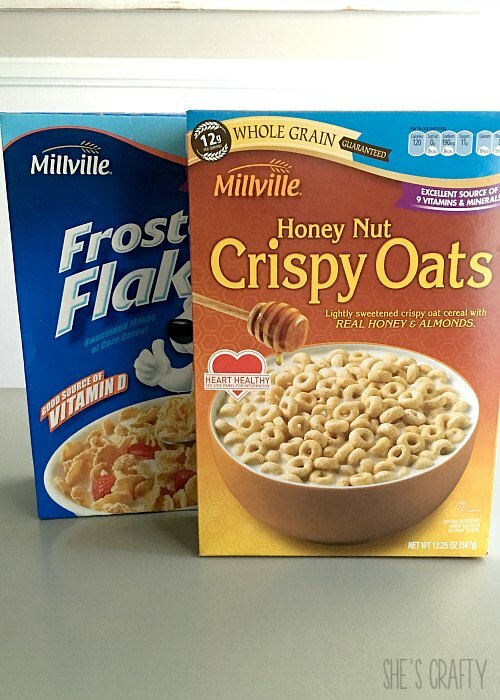 Each box is about $1.50, which is about half the cost of brand name cereal. 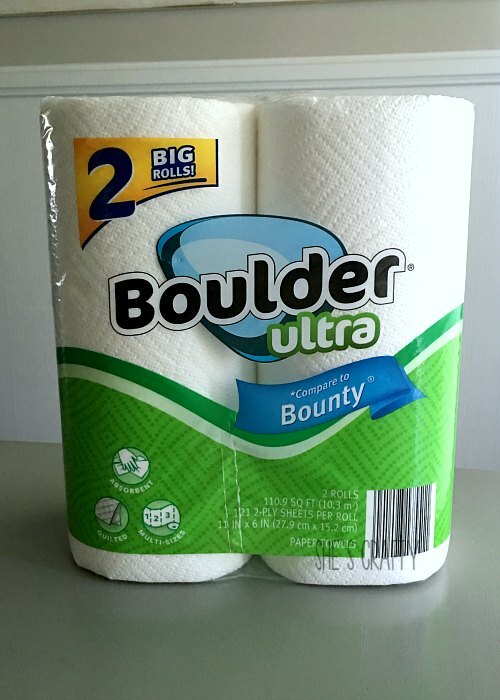 The Boulder paper towels are comparable to Bounty. 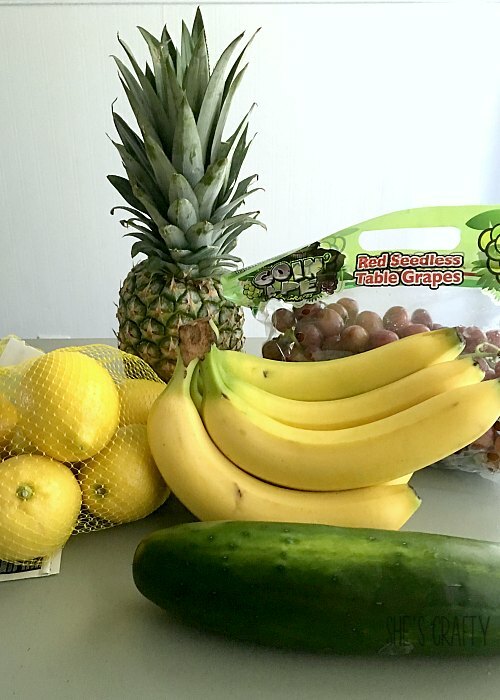 It's fresh and costs $1-$2 less than any other grocery stores. 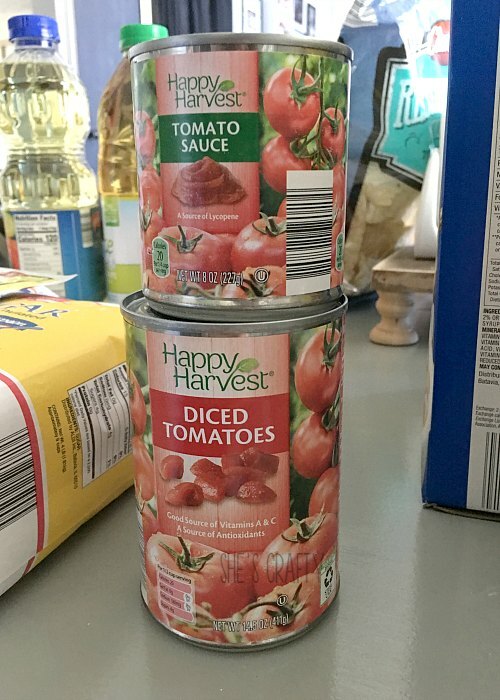 There is a great selection of canned items at Aldi. Again, I've always been very happy with the quality. Aldi always has other items in the aisles. that has pockets on the inside that will be perfect to take to the pool this summer. It only cost $5.99. Such a steal! frozen pizzas, pork chops, chicken, ham and so much more. 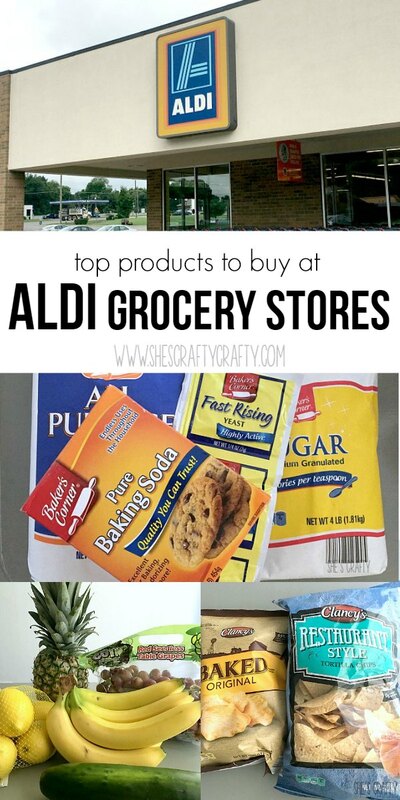 So if you live near an Aldi, give it a try! This was NOT a sponsored post. I'm just passing on something that I like. I completely agree. They don't have everything but they do have a great selection! Especially the cereal which is an awesome bargain like you mentioned! I found mine didn't have more exotic items such as mango and some less than popular vegetables, but overall it's a great deal and worth checking out! I'm def Pinning this post! We just got a brand new Aldis in our neighborhood and I've been loving it. Now I'll know what to buy! Love Aldi, you can find everything there! Thanks for your suggestions! There's an Aldi near my house but I've never been! I've heard that some of the brands are european. Thanks for the great review. I'm going to have to try this! I absolutely LOVE Aldi. The quality is great at incredible prices. Wonderful post.